To avoid fraud and other problems with land title transfers, states require parties to execute valid deeds. Louisiana law is similar to the laws of other states: several types of deeds are recognized. 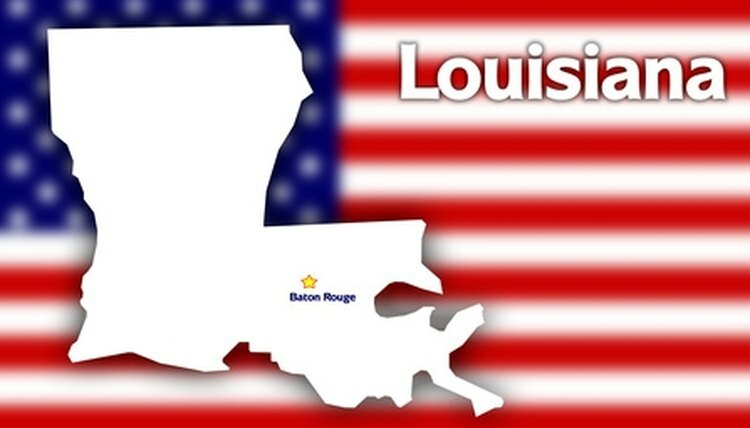 Common deeds in Louisiana include warranty deeds, quitclaim deeds and deeds of trust. The grantor is the person giving title; the grantee is the person receiving title. While a lawyer is not necessary, parties should consider hiring a property attorney in Louisiana to assist in the title transfer. Draft the property deed. The deed must include the names of the grantor and the grantee, list the price given for the transfer (called "consideration") and describe the property. For a property description, visit the land records office in the Louisiana parish where the property is located. Use the information contained on the property records for the parcel of land on the property deed. Sign the deed in the presence of a Louisiana notary public. Notarize the deed. Record the deed in the property records office located in the Louisiana parish where the property is situated. Recording the deed provides the public with notice as to who owns what parcel of land. Lawrence, George. "How to Transfer Land Ownership in Louisiana." , https://legalbeagle.com/6890074-transfer-land-ownership-louisiana.html. Accessed 26 April 2019.